I am one of six solicitors who share the goals of maintaining and developing legal work for solicitors, preparing for the changes with the practice and delivery of legal services, and advancing the careers of members. We have varying experiences, places of work and areas of legal practice that allow us to represent the profession as a whole. This is our motivation in standing together for election to the Council of the Law Society. 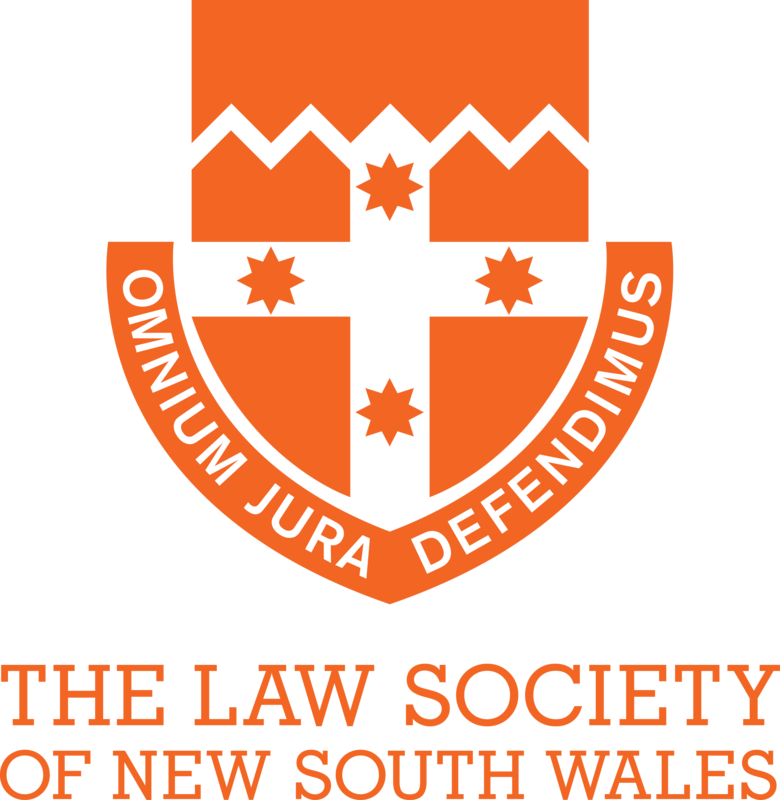 It is the Council of the Law Society which can and should protect all our interests and those of our clients. Maintaining work for solicitors. Vital areas of legal work are under continual and increasing threat. The most recent is changes to CTP personal injury compensation, which we strongly oppose. Developing new areas of work. An example is evolving estate planning issues, like superannuation, advance care directives and digital assets. Preparing for changes in legal practice. The legal profession is facing unprecedented changes, driven largely by rapid advances in technology. The Law Society has the financial and intellectual resources and connections to assist the profession meet these demands, stresses and disruptions. Maintaining standards and reputation of the profession. We seek your vote so that we can make sure your interests are best protected and advanced. And together we can champion the disadvantaged and vulnerable. We can staunchly protect the rule of law, the legal system and the profession. We can improve collegiality. You can vote until 2pm on 24 October 2016. You can vote electronically or by post. If you wish to vote electronically you will need your Law Society Number, which is recorded on your Practising Certificate or ID card, for security purposes. If you have any questions about myself, our campaign, or any of our team, please do not hesitate to email or give me a call.